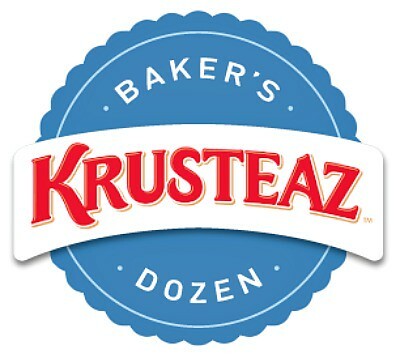 After a working so closely with Krusteaz Baking Mixes since last September, I'm honored to continue my delicious partnership as a Krusteaz Baker's Dozen Brand Ambassador! 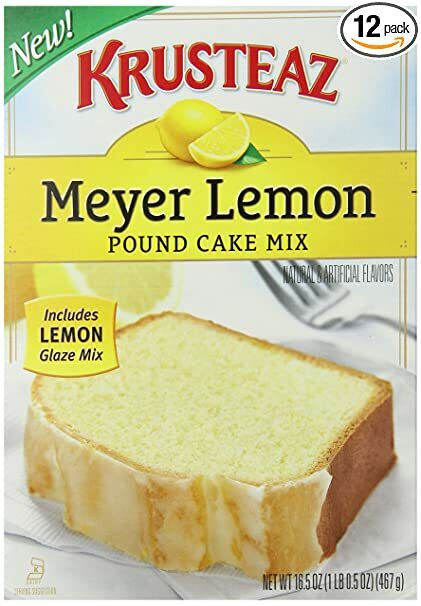 The past several months I've had the pleasure to create some easy and tasty recipes using their large selection of baking mixes. From sweet baked goods to savory meal ideas, the recipe ideas and possibilities are endless. That said, I'm excited to continue sharing recipe ideas using their evolving product line. Many folks think baking is primarily done during the fall and winter, coinciding with holidays like Thanksgiving and Christmas. But there's no need to limit yourself to baking only in the fall! I'm a firm believer that baking should be an all year round activity... besides, wouldn't you want those delicious baking smells wafting in your kitchen all the time anyway?! 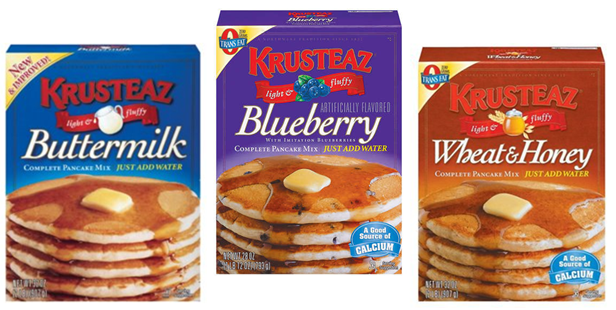 Stay tuned as I'll be using one of the above products to create a spring inspired recipe both on our site and at Krusteaz. Be sure to check out my fellow baking friends too! It's going to be a fun and delicious adventure so be sure to visit while I'll be sharing my cooking and baking experiences in the kitchen using Krusteaz products, offering giveaways and creating delicious recipe ideas throughout the next several months!